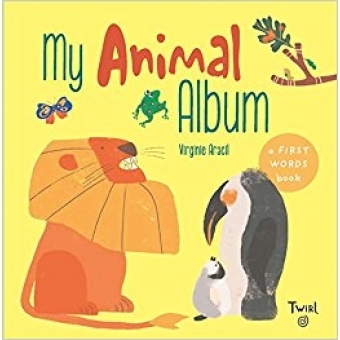 Adorably attractive images of ever so many creatures that run, crawl, swim, and fly abound in this classic board book that serves as the perfect introduction to the world of animals. Matching names to pictures build vocabulary and knowledge. Colorful printed tabs not only divides the book into separate natural habitats but adds an irresistible touch of gift appeal. Sure to be a welcome addition to home nurseries and preschool libraries!